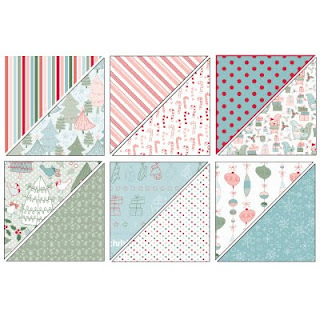 Candy Cane Christmas Designer Series Paper nearly sold out!!! Stampin' Up! announced yesterday that the supply of the Candy Cane Christmas Designer Series Paper is dwindling and they expect to run out sometime next week. If you NEED this Designer Series Paper from theHoliday Mini Catalog order it ASAP!!! They WILL NOT be able to order more so when it's gone, it's gone!! You can order it through my ONLINE STORE or contact me and I'll order it for you to pick up from me. Either way, DON'T DELAY!!! I started with a piece of Cherry Cobbler that was 4 1/4 X 11" and scored at 5 1/2". 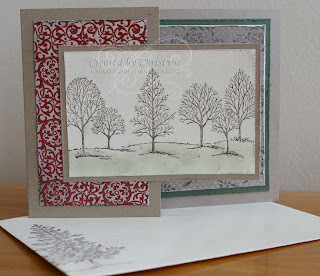 I added a layer of Very Vanilla and a piece of Deck the Halls Designer Series Paper. If you love this paper as much as I do (I've already finished 2 packages of it! ), you'll want to get it soon as it will no longer be available after December 31st. And, if you order right quick (before November 30th) and it's part of an order that's $200 or more, you'll get free shipping right to your door!!! I tied a piece of 1/2" Chantilly Crochet Trim around the card and added a button tied with linen thread. Have you seen the Frank's Hot Sauce ad where the little old lady says, "I put that **** on everything!". Well...that seems to be me with linen thread lately. I never had it and then when I finally got my hands on some...well...I go through it like water! It seems to consistently add just the right finishing touch. I stamped my sentiment using my "go to" set for sentiments, Teeny Tiny Wishes in Always Artichoke. I punched it out using the Word Window Punch and attached it to a piece of Always Artichoke punched using the Modern Label Punch. It was adhered to the front of the card using Stampin' Dimensionals. 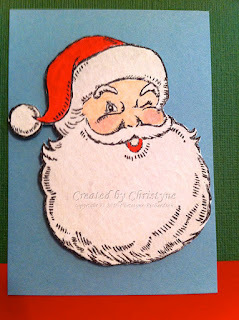 ATC Tuesday - Santa Ho Ho! When Lauren (my DD) was little, she used to call Santa, "Santa Ho Ho" - SO CUTE!!! So, today, you get Santa Ho Ho - LOL! This image is from the Jolly Old St. Nick set in the Holiday Mini. I love this set! I'm a "child of the 80's" so it reminds me of images of Santa from my childhood. I stamped Santa Ho Ho on Watercolour Paper using Staz-On ink and then used my Aqua Painters and watercolour crayons and ink to colour him in. I cute him out and mounted him on Baja Breeze using Stampin' Dimensionals. This week in the US, my American friends will be celebrating Thanksgiving. Because everyone is SO busy, many of the demonstrators don't have time to do workshops or hold classes. Stampin' UP! makes it up to everyone by holding an ONLINE EXTRAVAGANZA!!! These deals are ONLY available for online orders so you can take advantage of them right from your own home and shop in your jammies. How cool is that? 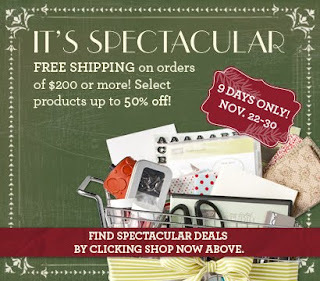 You can see all the amazing deals in the flyer here and then head on over here to get started with all your shopping!!! Time for another Sunny Sunday Sketch - it's beginning to look a lot like Christmas!! Christmas is my absolute favourite time of year so when DD asked me to design a class for some of her friends to make Christmas Cards, I was THRILLED!!! This is just one of the cards the girls will be making next week. I decided on two 3 X 3 note cards, two 4 1/4 X 5 1/2 cards and one 4 1/4 X 5 1/2 card that is OTT (over the top). My hope is that they will take these cards home and show them to their moms and that then their moms will want to book classes too! How fun would that be? That being said, if you're a youth leader in the GTA and want me to come to one of your meetings to make cards, I'd be THRILLED!!! 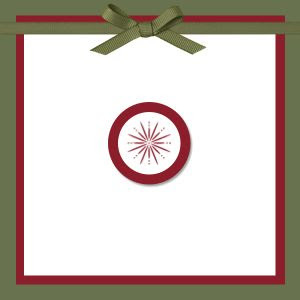 The class is only $10 for 5 cards and would make great gifts. 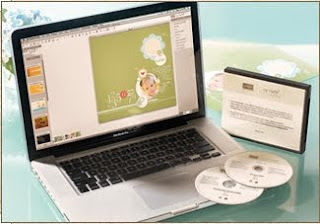 The sketch was made using MDS which you can get as part of the digital starter kit during the AMAZING promotion Stampin' UP! is having. 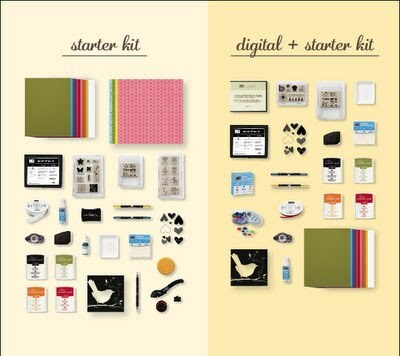 You can get the complete starter kit (either standard or digital) for only $107.50! That's half price! AND...no shipping, handling or taxes! What a FABULOUS deal! BUT, you only have until November 30th. Contact me ASAP if you'd like more details! To make the card, I used a piece of Always Artichoke cut to 3 X 6" and scored at 3". The next layer is a piece from the fabulous Deck the Halls DSP which is available in the Holiday Mini Catalog, but only till December 31st! To add some texture, I ran the Whisper White Cardstock through the Big Shot using the Vintage Wallpaper Impressions Embossing Folder. I stamped the image from Jolly Bingo Bits in Cherry Cobbler and added a little bit of Dazzling Diamonds, because...really...what teenage girl DOESN'T like glitter? ONLY 12 DAYS LEFT! DON'T MISS OUT!!! What is the discount? Regularly 20% – but you will receive 30% off of your first order of $200+ PLUS you receive all hostess benefits on your orders too! Can I choose what is in my Starter Kit? 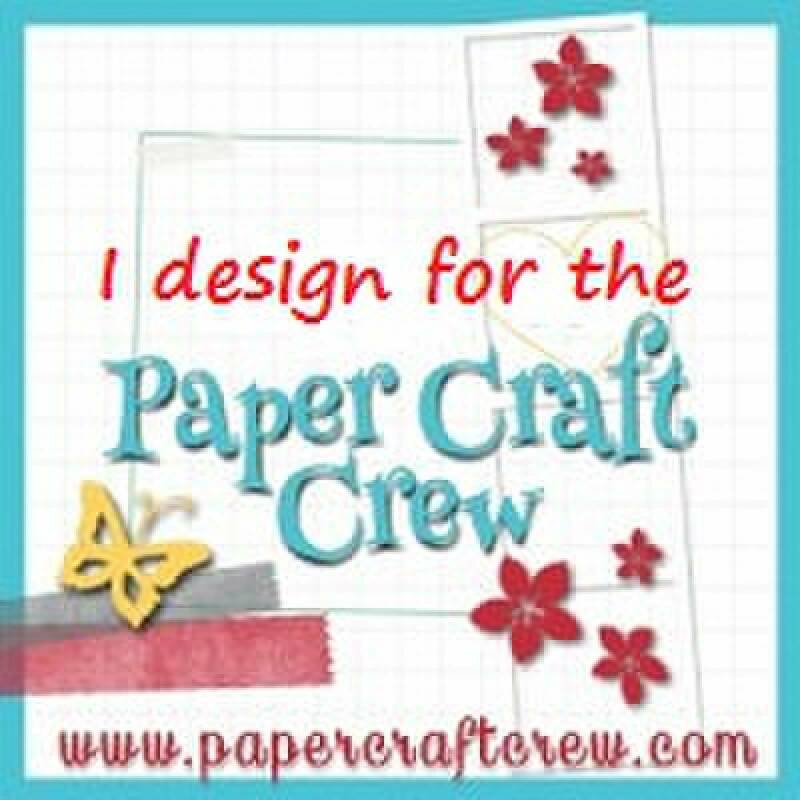 Most items are customisable – you get to choose all stamps, inks, cardstocks, markers & ribbons! Waived? What does that mean? It means that this quarter ends on December 31st but you will have until March 31st 2011 to buy/sell $400 – with pre-order almost here, that won’t be hard!!!!!! What is pre-order? Before the release of a new catalog demonstrators get to order & receive items in the new upcoming catalog a full month before customers - a great perk! If you are joining for the discount for yourself, think of it this way – the $400 in quarterly minimums is the amount before your discount is applied – so you are only really spending $320 each quarter. 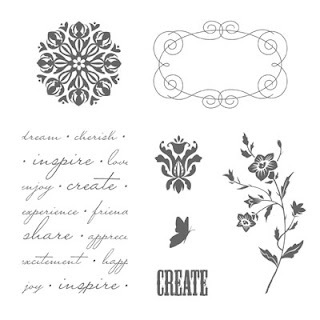 Today's the day...you can now order your very own customizable Stampin' Up! Starter Kit for only $107.50 Cdn, with NO SHIPPING or HANDLING costs or TAX! Choose either the standard starter kit or the digital starter kit. Either way, you can't go wrong! Best of all (as if that's not already amazing), you then automatically become entitled to a special demonstrators-only 20% minimum discount, good until April 30, 2011. If you remain active, you can keep your discount even longer! You also will receive Stampin' Up! 's monthly demonstrator colour magazine, exclusive access to a fabulous demos-only website with thousands of samples, videos, chat boards and more... plus other great perks! Go HERE now and you can read all about it! When you're ready, click on the "join now" button. With my password: stampalotmore, you'll be ready to go! It's another ATC! WOOT! I just LOVE these things...especially when I can do them using our watercolour paper. Remember...you can get two ATC out of one piece of watercolour paper - BONUS!!! 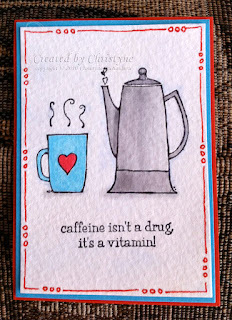 Today's ATC features my new FAVOURITE set (I think I change fave sets every week - LOL!) - MORNING CUP! I stamped it on a piece of watercolour paper using my STAZ-ON ink. Have I mentioned that I love, love, LOVE our clear mount stamps? WHY do I love them so much? Because I can stamp several stamps at once, lining them up right on the block. For this one, I chose the coffee pot, the coffee mug and the sentiment and was able to stamp them all at once. FUN! I used my watercolour crayons and ink smooshed into the lid of my Basic Grey Ink Pad to colour my image. Can you believe it? Twenty Weeks of Sunny Sunday Sketch! Of course, I'd be more impressed with myself if it was 20 CONSECUTIVE weeks...but what's a girl to do when life gets in the way? After making DH's staff Christmas cards this past week, I definitely wanted something CAS (Clean and Simple) and I find that Aviary is just the perfect set for this. 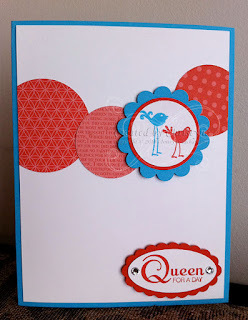 I cut a piece of Celebrations DSP to add to the front of my Whisper White Card and then stamped the cage and bird from Aviary using Pear Pizzazz and Pacific Point. I punched it out using my 1 3/8" circle punch and matted it on a piece Pacific Point punched with my 1 3/4" scalloped circle punch. I stamped the sentiment directly on the front of the card (brave, I KNOW!!) in Pacific Point ink. I didn't use my Stamp-a-majig, but you might want to - LOL! 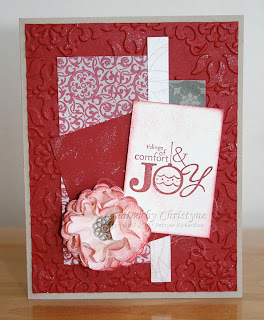 Earlier this week, there was a colour challenge over at SplitCoast Stampers. 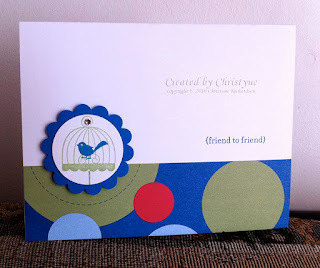 I punched out several circles in Poppy Parade and Sunny Garden Designer Series Papers and then stamped two of the birds from Aviary in Tempting Turquoise and Poppy Parade on Whisper White Cardstock. I punched the image out and matted it on a piece of Poppy Parade Cardstock and again on a piece of Tempting Turquoise punched out using my scallop circle punch. My image was adhered to the front of the card using Stampin' Dimensionals. 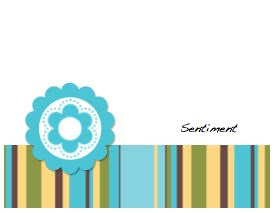 The sentiment, from a set that will be released in the OCCASIONS MINI on January 5th, is stamped in Poppy Parade on Whisper White Cardstock and punched out using my large oval punch. It was matted on a piece of Poppy Parade Cardstock punched out using my scalloped oval punch. This is my second post today...scroll down to see what else I've been up to! Earlier this week, there was news that SplitCoast Stampers would be down for maintenance yesterday night and into this morning. Of course, this sent all SCSers into a panic! What? Our site? DOWN? What the heck would we do??? Fortunately, Roxie posted the sketch early, so I was able to work on it last night before I went to bed. I had to wait till this morning to get a good pic. I started off with the white base and knew I wanted something bright and warm since it's been a little cold in my part of the country! I chose my papers from the Sunny Garden Designer Series Paper pack and my ink colours from there. 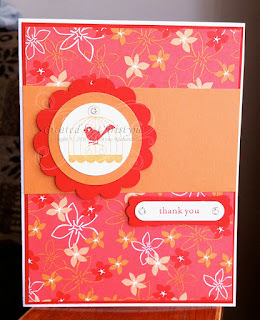 I stamped the little cage first using Peach Parfait and then stamped my little bird friend in Poppy Parade. The sentiment was also stamped in Poppy Parade. I popped both the image and the sentiment off the card using Stampin' Dimensionals and added a little bling for the finishing touch. Bundle up with Simply Adorned - for the men! Do you have a special someone on your list? Someone REALLY special? I have just the gift! 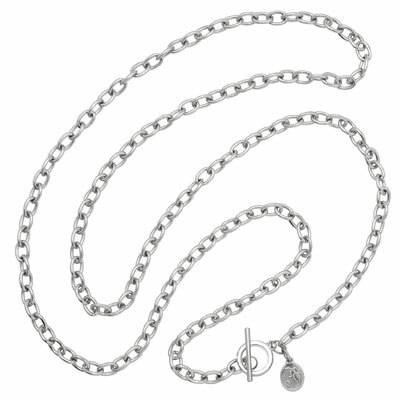 Doesn't this Simply Adorned chain and locket look FABULOUS? If your special someone is a crafter, she can make it herself with the supplies you purchase. If she's not, you can purchase the supplies and I can make it for you! Either way, it's win-win! You look good no matter what! The chain comes in either a 24" or 34" length and both are fabulous! 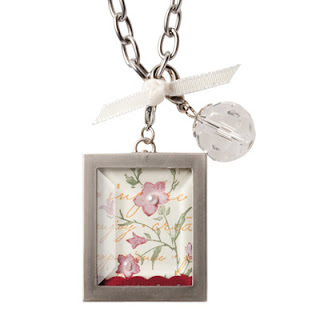 The sample to the left is showcased in a 1" X 1 1/4" locket. The stamp set used is called "Charming" which makes it PERFECT to use on our CHARMS of course! Who will YOU make smile on Christmas morning? Ladies...if you like this set, you may want to surreptitiously leave this page open on your honey's computer - just sayin'! I had this card idea in my head yesterday and it turned out that an ATC was just the way to start it off! You'll have to forgive the smudging around the image. It was late and I took it at my workspace with my iPhone before attaching it to the card. I can't SHOW you the completed card, because it's a SUDSOL exclusive. If you're a demonstrator...you'll have to join SUDSOL to see it. It's REALLY easy to do! Just click on the link to the left of my blog posts. I started off with a piece of Whisper White Cardstock. 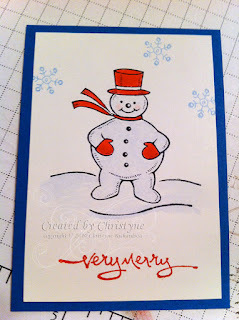 I stamped my little snowman in Staz-ON ink and watercoloured him. Now, I don't normally watercolour on Whisper White, but because I wasn't doing a LOT of colouring, it didn't turn out too bad. If I'd been doing a lot of blending, like in this card, I would have stamped on Watercolour Paper because otherwise, I would have ended up with a whole bunch of little white "pills" from the paper peeling due to the excess water. I coloured his hat and mitts using the Real Red Watercolour Wonder Crayon, despite the fact that DH pointed out that snowman hats are usually black. Too bad for him! Red matched the theme for the rest of my card! In this case, the card came first, and I based the sketch on it. The card is DH's Christmas card for his co-workers. I make it every year. This year when I asked him how many he needed, he said, "Let's see...everyone is in the same building now...so 210." HA!!! I told him he could have the first 25 for free and after that it was gonna cost him. He settled on 15. Smart man! I went a little distressing happy on this one, which is probably why it took me FOREVER to make 15 cards. I distressed each of the layers except for the card base. My card base is 4 1/4" X 11" folded at 5 1/2" and cut at 2 3/4" on the front. I used the 2 3/4" piece of Crumb Cake and trimmed it down to 4" on the long size to use a my mat on the front. There is a similar size mat on the inside of the card too. The inside sports the sentiment. Sorry...no pics of that. Both pieces of Designer Series Paper come from the Deck the Halls pack which can be found on page 18 of the Holiday Mini (Product # 120810). I used my sponges as well as sponge daubers to add some colour to the front stamped panel. If you don't have the Stampin' Pastels yet, you should!!! NO NAKED ENVELOPES!!! 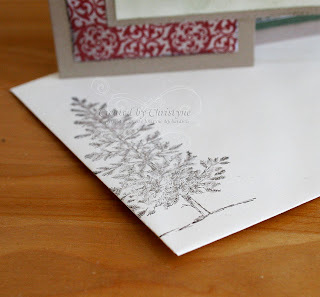 I used another image from Lovely as a Tree to stamp on the envelope. Like what you see and want to make it too? If you're in Canada (ANYWHERE in Canada! ), you can visit my online store and do your shopping there. Everything will ship RIGHT TO YOUR DOOR! SUDSOL BLOG TOUR - November Edition! Welcome to another SUDSOL blog tour! If you're just arriving from Teresa's blog, you're in the right spot! And if not, don't worry! You'll be able to go all the way around! I stamped the image on a piece of Very Vanilla Cardstock and trimmed it to 1 3/4" X 2 1/2". 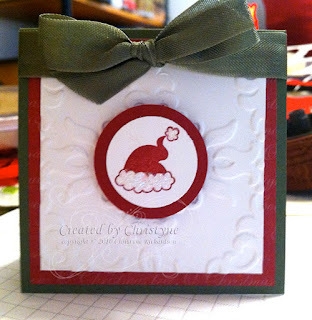 It's adhered using Stampin' Dimensionals over all the other layers on the card. 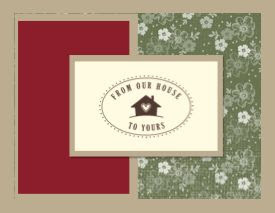 My card base is a piece of 8 1/2 X 5 1/2" Crumb Cake Cardstock (formerly Kraft) and my Cherry Cobbler Layer was run through the Vintage Wallpaper Textured Impressions Folder using the Big Shot before adhering it to the front of the card. Do you have trouble coming up with ideas for boys' cards? Yeah...me too! That was one of the reasons that I had to have the "Word Play" set! 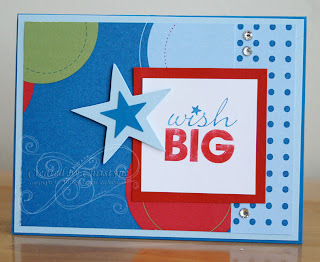 That "wish BIG" sentiment is a PERFECT birthday sentiment...and if you colour it in blue and read (using the direct to rubber technique) it's PERFECT for a boy! Especially if you pair it with the new CELEBRATIONS Designer Series Paper! When you're ready to host the party, all you need to do is get your hands on the Celebrations Party Banner Party Kit and you're good to go! When the kids arrive, set them up with the hats from the Celebration Party Hats Party Kit and there you have it! A party ready to go with almost no effort. Who doesn't like that? My base is a piece of 8 1/2 X 5 1/2" Pacific Point, which I am SO happy returned to the 2010-2011 Idea Book and Catalog since it's so fun and bright! My next layer is a 4 X 5 1/4" piece of Bashful Blue Cardstock. My DSP layer is a piece of 3 3/4" X 5 1/2" DSP from the Celebrations pack that I cut and flipped (the smaller piece) before adding to the front of the card. I used the direct to rubber technique (as mentioned) to colour the stamped sentiment in Real Red and Pacific Point Markers. I added stars and a little bling for the finishing touch. My third card uses the same colour scheme as the birthday card, but a different sentiment. I love that our DSP is SO versatile! 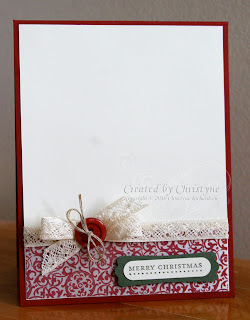 You can see that same versatility in this post and this post, where I used our Deck the Halls DSP both on a Christmas Card and a Thank You Card. My base is a piece of 4 1/4 X 11" Bashful Blue. The Pacific Point layer is 4 X 5 1/4 and the DSP layer is just 1/8" smaller. 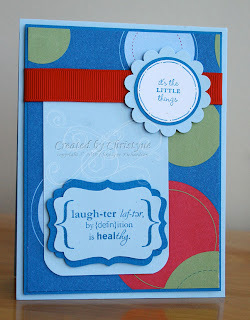 I stamped the main sentiment in Pacific Point on Bashful Blue and punched it out using the Decorative Label punch which is available in the Holiday Mini. To make the mat for the sentiment, I punched two Decorative Labels from Pacific Point and then cut and adhered them to the back. The secondary sentiment is from an adorable little set called "You're a Gem" which will be available in the Occasions Mini beginning January 4th, 2011. You're going to LOVE it! SO many adorable little sentiments! It's stamped in Pacific Point on Whisper White Cardstock, then punched out using the 1 1/4" circle punch. It's matted on a 1 3/8" circle and again on the 1 3/4" Scallop Circle Punch. I adhered it to the front of the card using Stampin' Dimensionals. The whole front panel (as well as the main sentiment) is also adhered to the card base using Stampin' Dimensionals - can you tell I love them? If you like what you've seen here today, there's even MORE in my SUDSOL gallery. Won't you come by for a visit? Many of the samples you'll see are EXCLUSIVE to SUDSOL which is another great benefit to the site. You'll see things there that AREN'T all over the internet. If you're a demonstrator, your customers have less of a chance of seeing something online before you show it to them. PAPERS: Whisper White, Very Vanilla, Cherry Cobbler, Crumb Cake, Bashful Blue, Pacific Point and Real Red Cardstock; Deck the Halls and Celebrations DSP. SUDSOL BLOG TOUR IS COMING!!! This post will remain at the top until November 3rd when the SUDSOL Blog Tour takes place. Please scroll down to see what else I've been up to! Do you remember using watercolour paints when you were young? They came in those plastic containers and there were little wells in the lid where you could create "custom" colours...which inevitably ended up being some awful shade of brown or grey. Yep! I made that...pretty proud of myself too! 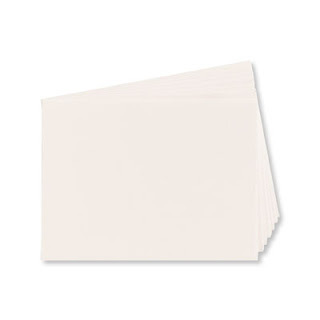 I just LOVE our watercolour paper and once you use it, you will too!!! I used a combination of our watercolour crayons (the new ones are still in manufacturing) and ink pressed into the lid of the ink pad. 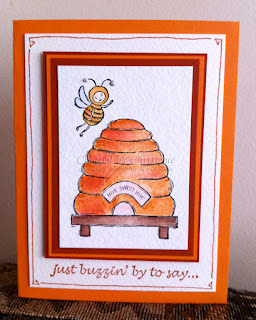 The Beehive/Bee panel is ATC size...did you notice? This paper is perfect for watercoloring with using our line art stamps and Classic inks or Watercolor Wonder Crayons. The size was chosen to layer perfectly on a card front without having to trim or make adjustments. Cute, eh? Did you notice those teeny tiny pearls? You can get those through my online store as well as all the other goodies needed to create this card. Don't worry that the watercolour crayons aren't available yet. You can get a lot of the same look using our Aqua Painters and ink. Yes, I know I used ANOTHER sheet of Watercolour Paper and I KNOW it's not cheap, but I just had to duplicate the look that I had on the front of the card. And...you have to admit...it does look pretty fabulous! 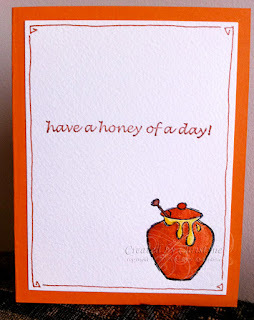 I used the same combination of Watercolour Crayons and Ink to colour my little honey pot. P.S. I sent out a newsletter yesterday. Did you get it? If you'd like to be on my mailing list, please sign up at the very tippy-top of my blog on the left hand side. There's some pretty awesome stuff that goes out in my newsletter and sometimes there's some freebies too!